CEVA Logistics has opened an office in Myanmar’s capital, Yangon. This forms part of the company’s expansion into emerging markets. 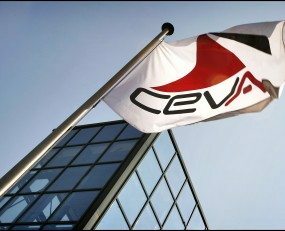 For the last five years, CEVA has been operational in the country through a network partner, providing Freight Management services to a number of multinational and local customers. Effective June 2017, the company now has its own office, offering CEVA’s full range of air and ocean freight services with access to its network using One Freight System (OFS) – CEVA’s global system which manages all freight movements worldwide.